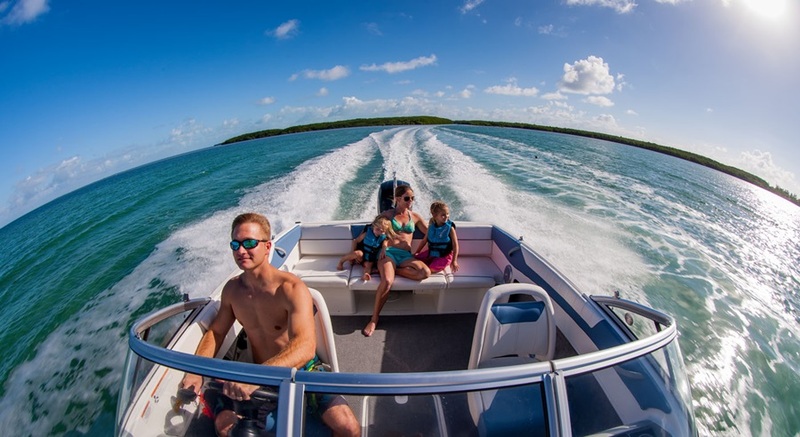 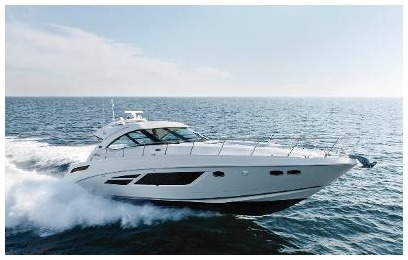 Daily Speed Boat Adventures Starting at $89! 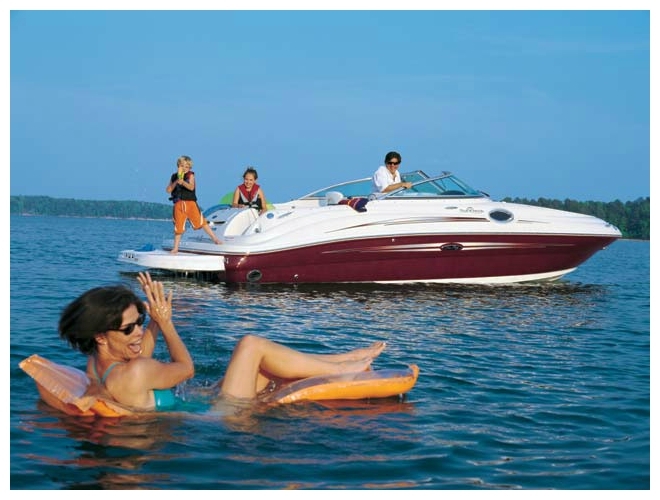 Best Location, Boats, and Prices! 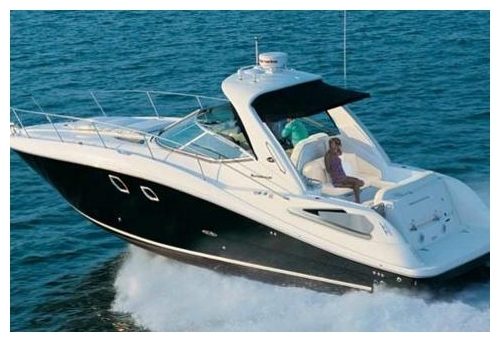 Click Here Price & Availability! 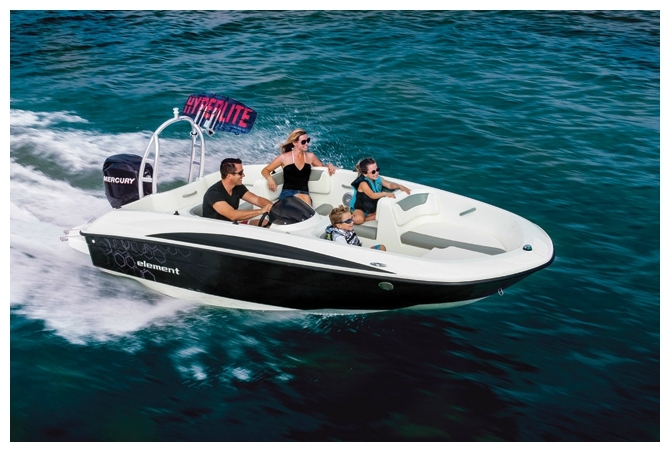 20 Foot Hurricane Speed Boat Rental - 4 hours - ON SALE!